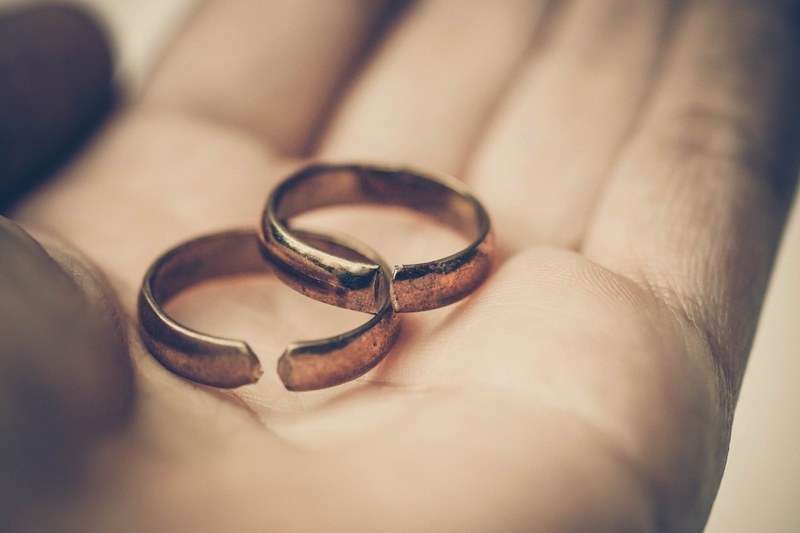 January is one of the busiest months for divorce. Whether it’s the pressure of spending time over the seasonal holidays together, the desire for a new start in a new year or simply the feeling that the time has come, embarking on divorce is a mammoth life decision, no matter what the reason or when in the year the decision is made. Official records show that 42 per cent of all marriages end in divorce; in 2017 there were just over 102,000 divorces in the UK. Tracey Rodford, Grosvenor Law’s matrimonial expert, joined The Women’s Radio to discuss how to approach the path to divorce to achieve the conclusion to a marriage. Tracey shared her thoughts with the programme’s host and below are her top tips on how to navigate the early stages of a divorce, whether you are embarking on your journey in January or any other time of the year. As with any major life decision, there can be no perfect time for such a momentous move. However, it is always worth considering the impact of timing for you and those closest to you, such as children, and how the timing of divorce might affect their lives. There’s no getting away from it – divorce is a stressful time, so trying to avoid clashes with other major life events, such as exams, is always worth bearing in mind. Throughout the course of divorce proceedings, you’ll find yourself having to share some of the most intimate details of your life with your lawyer. Being able to feel that you can speak freely, as well as having trust in their professional competence, makes for a more positive relationship. You may find it helpful to speak to a few different lawyers before you appoint somebody; make the time to find somebody who you feel will work best with you, not simply for you. Divorce brings with it the inevitable separation of finances and possessions. To minimise time and cost, it’s best to understand your financial position before you visit your legal representative. Take the time to research the matrimonial assets, be ready with figures, and understand what is where. Supplying this information at the outset will allow you to receive focused advice earlier, rather than spending time incurring the cost of inconclusive meetings and then being asked to return to cover the same ground (but this time with paperwork that could have been gathered previously). Divorce is never an easy time. However, once the decision is made, approaching the divorce as calmly as possible will help you to reach a conclusion more smoothly and often in a shorter timeframe. There will understandably be moments of upset throughout the process, but remaining as objective as possible, letting go of the past and focusing on the future will help you to move forward and begin the next chapter of your life. Tracey Rodford, managing associate, advises on all areas of matrimonial and family law. A version of this blog was originally posted on the Love Lessons website.